When renowned manufacturer of children’s bedroom furniture, Room to Grow, needed some new lifestyle photography and videography for a new sleep brand, our experts were on hand to help. Room to Grow has been creating stylish, yet practical, bedtime solutions for children since 1996. Since then, the brand has branched out to target a new audience, and so Room to Sleep was born. The company was looking for an integrated agency to photograph and video products for its brand-new website. Our design team set to work, creating moodboards and unique colour schemes to inspire the designs for the individual room sets, courtesy of our very own in-house set builders! 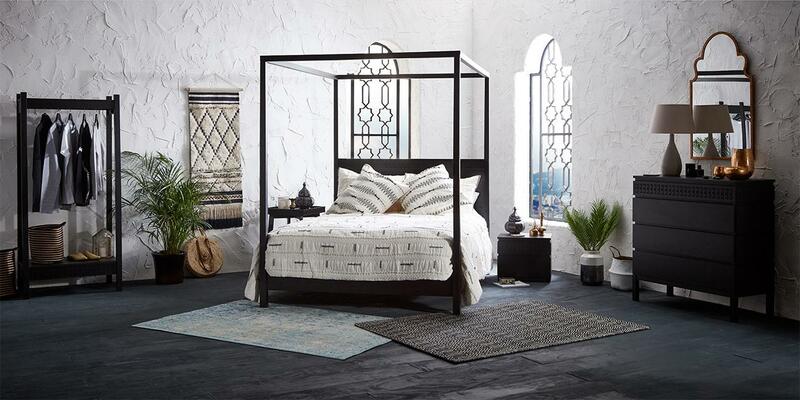 Our stylists meticulously researched design and interior trends to create moodboards to complement the individual style of each piece that will resonate with Room To Sleep’s design-led audience. 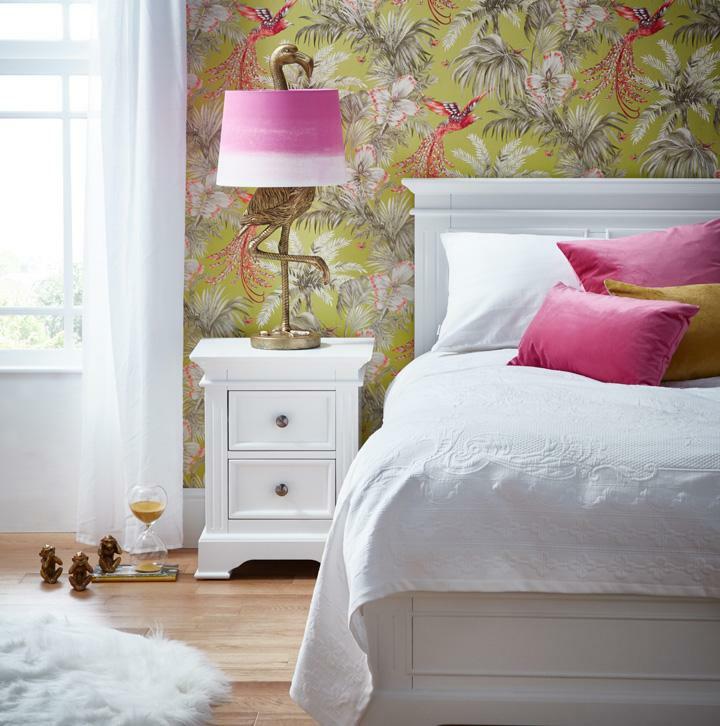 Our in-house stylists then spent time sourcing amazing props, bedding, lighting and more to dress the sets. Well-known for our 5000 sq. ft in-house photography studio, we designed and built a full bedroom set in which the products were photographed to evoke the simplicity yet practicality of its furniture. Utilising the moodboards, we were able to provide the client with what they wanted and could ensure that this brief was met to the highest standard. To accompany this, we also photographed the products individually, so that the consumer could get a feel for the quality of the product. The individual shots are equally as important as the full room set shots, to showcase the impressive detail and features of the furniture. This photography was undertaken in our second studio, where we painted the infinity cove a distinctive grey, specifically developed for Room To Sleep in order to differentiate the brand from the generic white background shots that many of its e-commerce competitors do. 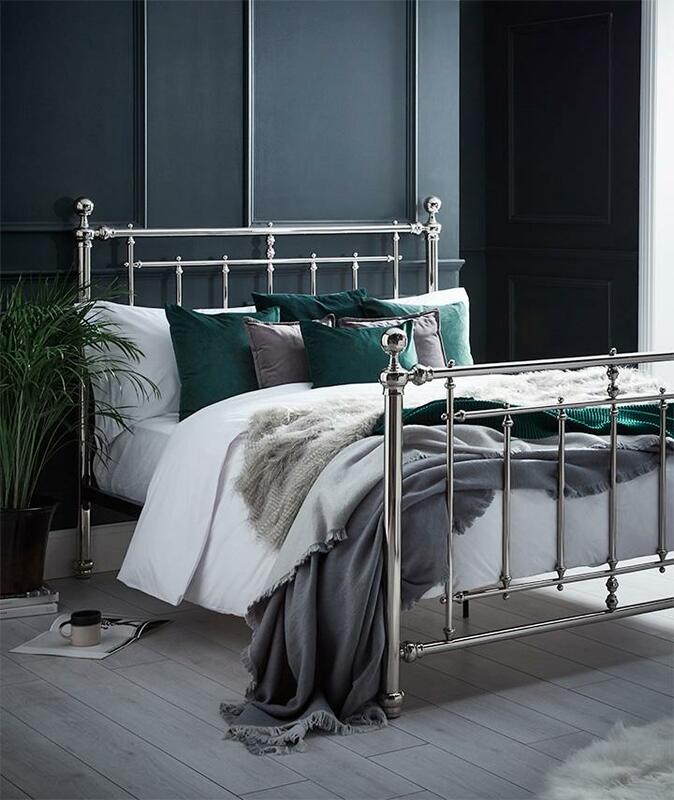 The photography that we do for Room To Sleep is used across all marketing platforms for the brand, including its e-commerce website, magazine advertising and social media. Next, it was over to our videography team to work on a series of beautiful short videos of each collection, adding a much more personal touch. We were able to create a style of photography that was easily recognisable as Room to Sleep, which adds a sense of exclusivity to the brand. Video production is offered to all of our clients, as it’s an effective additional use of the sets and general set-up, maximising the amount of content received. 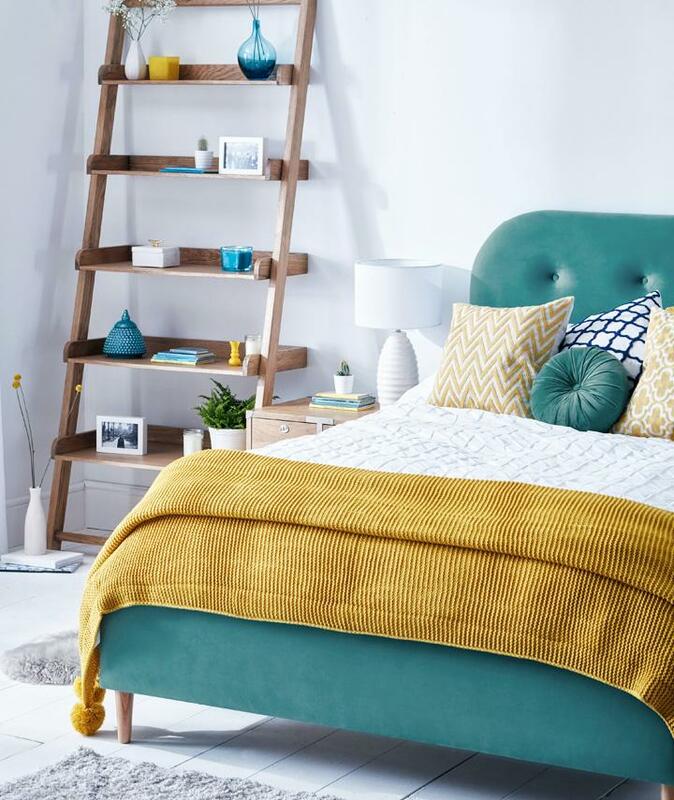 In the digital world, video is vital to boost online performance, and we have found that Room To Sleep’s audience really engage with beautifully shot video content, showcasing the products alongside styling inspiration. In addition to this, we also created a bank of social media content for Room to Sleep, in order to reach its new target audience, following the launch of the new brand. This unique style of product promotion further reinstates the company’s iconic tone of voice and offers a more personal touch. 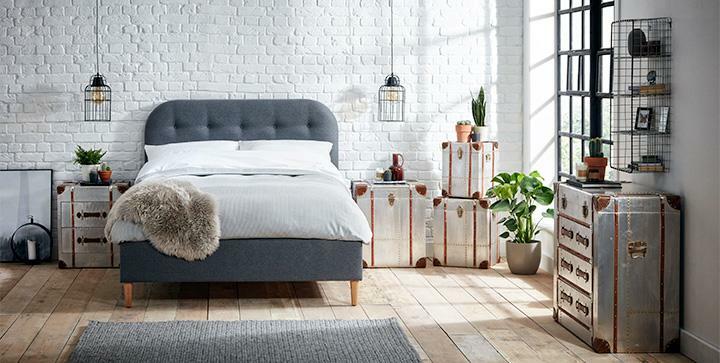 Through continued work with Room to Sleep over the course of the year, we are lucky enough to shoot its new ranges as they launch, covering everything from accessories to a full bedroom furniture set! The project took full advantage of our full-service offerings, with our copywriting team compiling a tone of voice document helping to further enhance the company’s new brand and assist with reaching the new target market and utilising our graphic design team – working on web banners, magazine adverts and more. As a full-service agency, we have worked across the whole brand and have an inherent knowledge of its style, tone and overall look.